Are you after high quality yet affordable custom made badges? 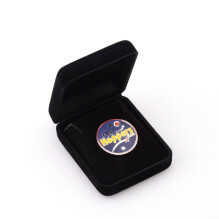 Our Imitation Hard Enamel custom made badges and pins are a great choice! Not only is there a wider of variety of colours to choose from, but we use more cost-effective materials like Zinc Alloy and Steel suitable for smaller size products. How do we make your Imitation Hard Enamel customised badge? 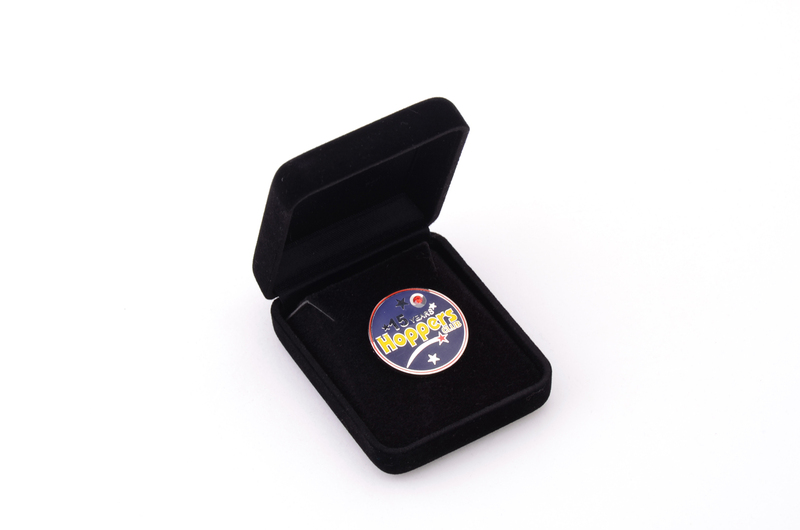 The manufacturing process is similar to our regular Hard Enamel Badges. Once we’ve pressed the shape and size of your badge, we use a syringe to fill the colour in the impression of the metal. We then bake them in the oven to cure the enamel, which will harden when fully cured. Once cooled, they are polished with a sharpening stone, just like we do with our Hard Enamel Badges. 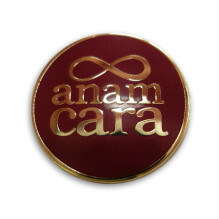 With Imitation Hard Enamel, you’ll be able to choose from a wider variety of colours for your custom made name badges. You choose a colour from the Pantone Matching Color System, and we’ll mix our dyes to match it. What is the difference between Imitation Hard Enamel and regular Hard Enamel? 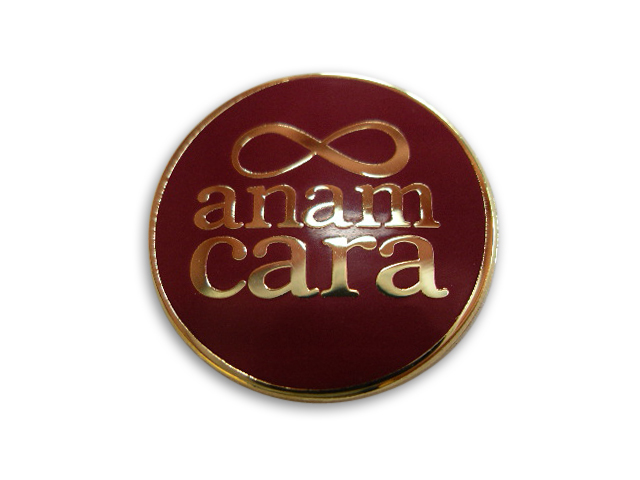 The finished surface of Imitation Hard Enamel is evenly flat and flush to the surface of the badge. The overall appearance of the badge is shinier and smoother than Hard Enamel. 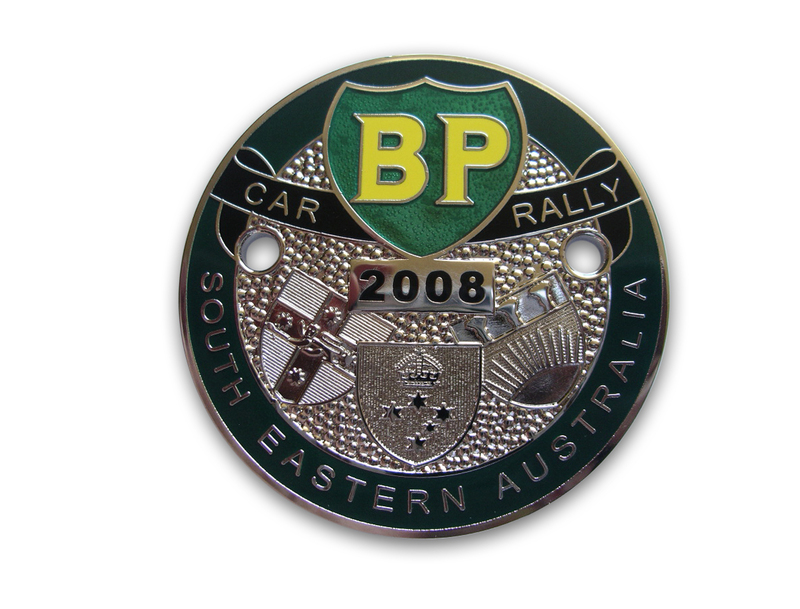 However, the surface of Imitation Hard Enamel badges can be scratched whereas Hard Enamel are harder to blemish. 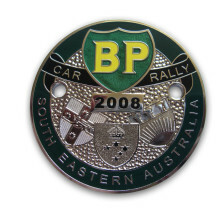 Because the manufacturing process for Imitation Hard Enamel is less time consuming, they are more affordable and sometimes can look a whole lot better than our regular custom made Hard Enamel Badges.